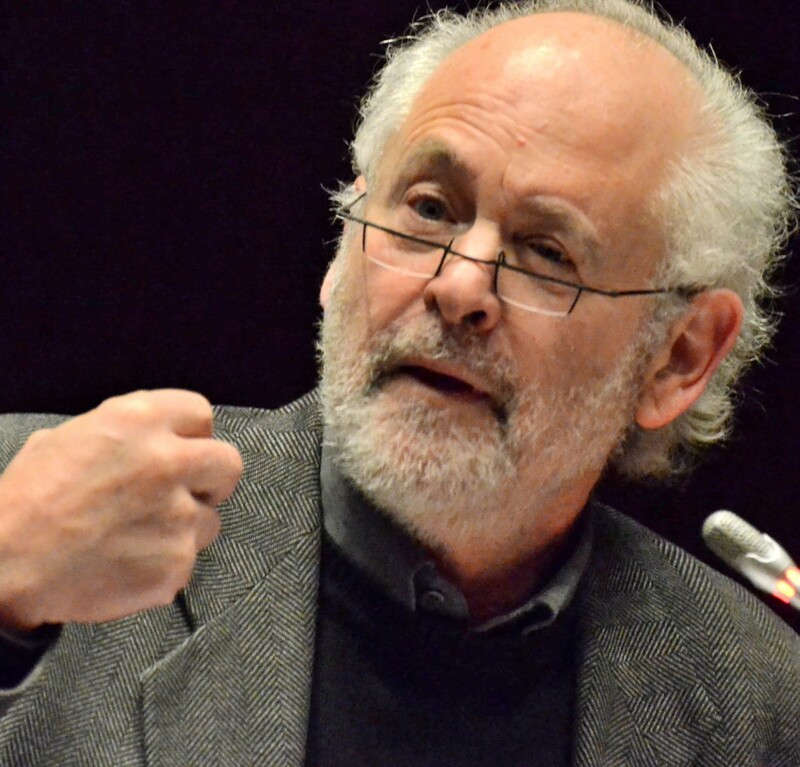 Raymond Suttner: Self-respect and losing dignity: why do people cave in when the danger has passed? The way I see it is that the bravery, dignity and the weight placed on self-respect in the struggle was connected with how these people related to those who experienced oppression, that they embraced their pain as their own, their connectedness. Now it is interesting that the moment when they lapse, when they cave in is not one of danger or where they are being beaten up by the ‘boers’. But this is a time when they turn their backs on the people from whom they have come, when they support money being diverted from the poor towards the benefit of the president. WB Yeats in a famous poem writes that too much suffering can turn the heart into a stone. But too much gorging or the hope of gorging or the hope of getting high positions or needing to retain these can also harden people’s hearts and make them indifferent to the cries of the poor and hungry. So the reasons why people came into the struggle was often related to dignity and self-respect, that of themselves but very often seeing the meting out of indignities to others, as in the case I cite of Matthews Ngcobo and his father being humiliated in front of the family. The way people conducted themselves as freedom fighters was emblematic of the weight placed on self-respect and dignity. That is why they were very conscious of how they conducted themselves, their bearing and their own dignity. So the connection with the oppressed is now less powerful or broken and then it is easier to also lose one’s own self-respect and dignity and do things that are shameful and shameless. It is possible then to suspend one’s critical consciousness and simply endorse things that one knows are not right.